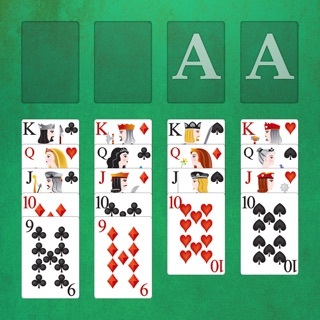 The App Store's most user friendly FreeCell solitaire card game, for FREE! Test your focus and strategy skills with FreeCell Classic :). 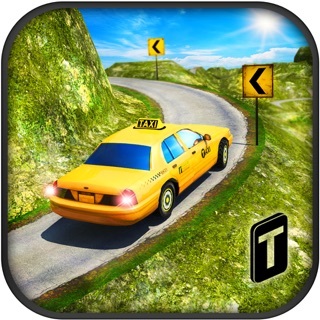 This classic card game and brain training app tracks your achievements as you rise through various difficulty levels and compete against other players! • FreeCell just like you'd expect it! • User-friendly interface. If you’ve made a wrong move, simply hit “Undo” and keep playing! Brought to you by Maple Media, the Solitaire, Mahjong and Sudoku Company. Challenge yourself, conquer each card game in the app, and please feel free to email us at contact@maplemedia.io if you have questions or concerns. This update includes performance improvements and bug fixes, including for an issue that would cause the ad-free version to crash. For help, or to send us feedback, get in touch with us at contact@maplemedia.io! I updated my favorite game program today. There used to be ads in the vacant space on the page. Now the Google ads go across the top -constantly - and make it almost impossible to play Freecell Classic. Frankly, I'm nearly ready to stop using Google too! Update: i erroneously updated the game on my iPhone too, today. It is horrible there too - it essentially doesn't work there at all. . I have found someone else's version to use until and unless this version is repaired. Thank you for bringing this to our attention; we were able to roll out another update over the weekend that fixed the ad problems! Please let us know if you have any further issues. I promised myself I would stop playing this game after complaining about the game slowing down or seize, especially just before an ad was getting ready to load. It was fixed temporarily but has now started again with the same problems. I’ve played this game since I first loaded it in 2011 and hate to say goodbye the good features and my stats but it just has become too frustrating to have a consistent game without screwing up my stats. Also, I will not be extorted (even though $2.99) is not much, to buy the upgrade. Hi 36337474, Thanks for your review and we're sorry about this experience. We have turned off the video ads -are you still experiencing them? Could you please send screenshots to contact@maplemedia.io? Also, are you on iPad or iPhone? I love this game, but some ‘updates’ haven’t been tested thoroughly and end up having bugs of their own. Developers do seem responsive to reviewers though - the latest buggy update was itself fixed after a couple weeks. If this was an essential service app, that delay wouldn’t be acceptable, but it’s just a game, and a free one at that, so I’ve bumped my review up to four stars again. Thank you for your feedback; we were able to roll out another update over the weekend that fixed the ad issues! Please let us know if you have any further problems. The Solitaire, Mahjong and Sudoku Company, LLC.